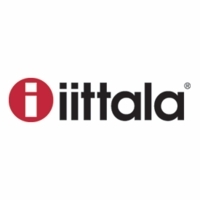 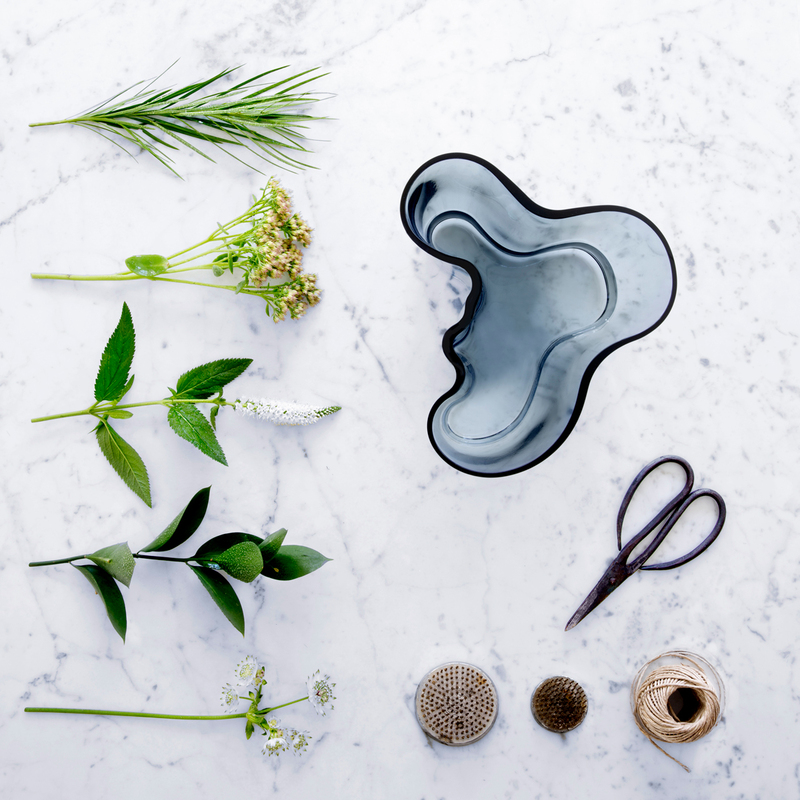 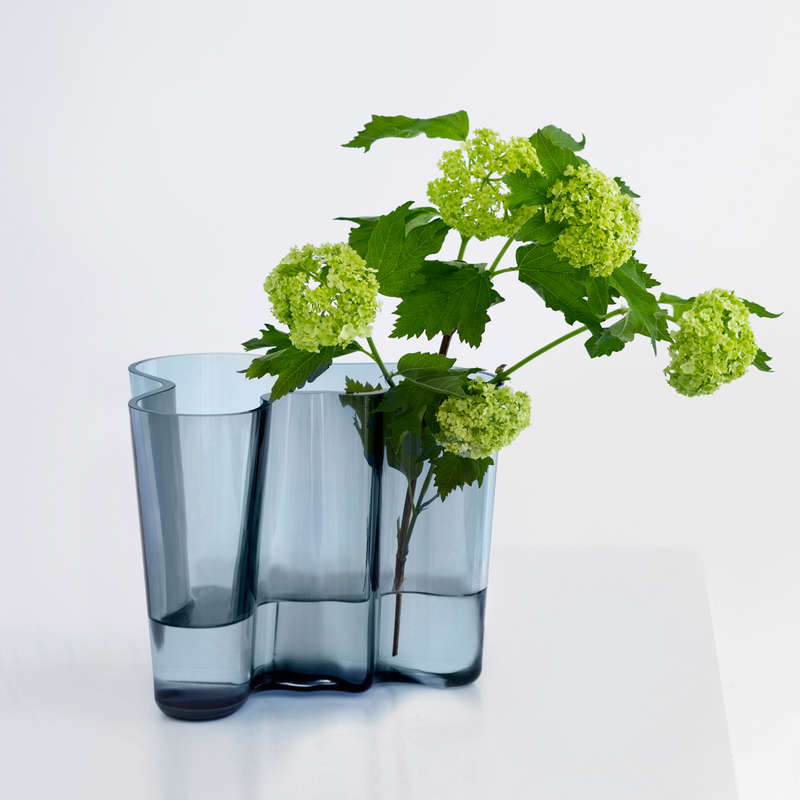 Home > Brand > iittala > iittala Home Accents > iittala Alvar Aalto Vases > iittala Aalto Rain Vase - 6-1/4"
Home > Brand > iittala > iittala Alvar Aalto Vases > iittala Aalto Rain Vase - 6-1/4"
Home > Shop by Category > Gifts > iittala Alvar Aalto Vases > iittala Aalto Rain Vase - 6-1/4"
Home > Shop by Category > Living > Home Accents > Finnish Vases & Plant Pots > iittala Alvar Aalto Vases > iittala Aalto Rain Vase - 6-1/4"
Home > Shop by Category > Home Accents > Finnish Vases & Plant Pots > iittala Alvar Aalto Vases > iittala Aalto Rain Vase - 6-1/4"
Home > Shop by Category > Gifts > Gifts by Occasion > Unique Wedding Gift Ideas > iittala Alvar Aalto Vases > iittala Aalto Rain Vase - 6-1/4"
More about iittala Aalto Rain Vase - 6-1/4" A bouquet of fresh cut flowers will fall flawlessly into place in the iittala Aalto Rain Vase - 6-1/4". 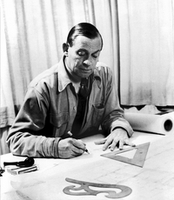 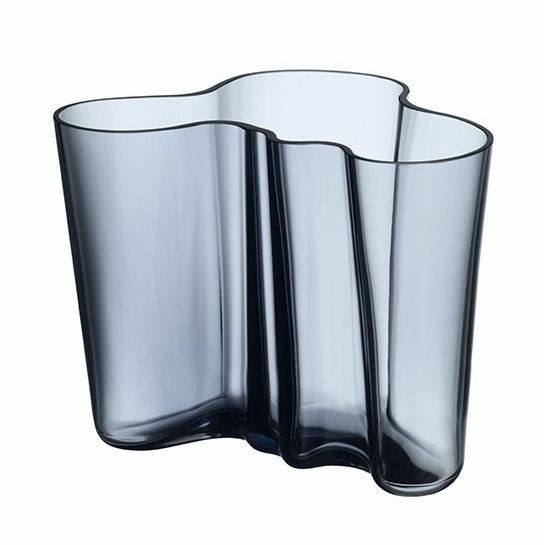 Alvar Aalto designed the fluid lines of this vase in 1936, and they beautifully reflect the curving shores and rolling waves of Finland's many bodies of water. 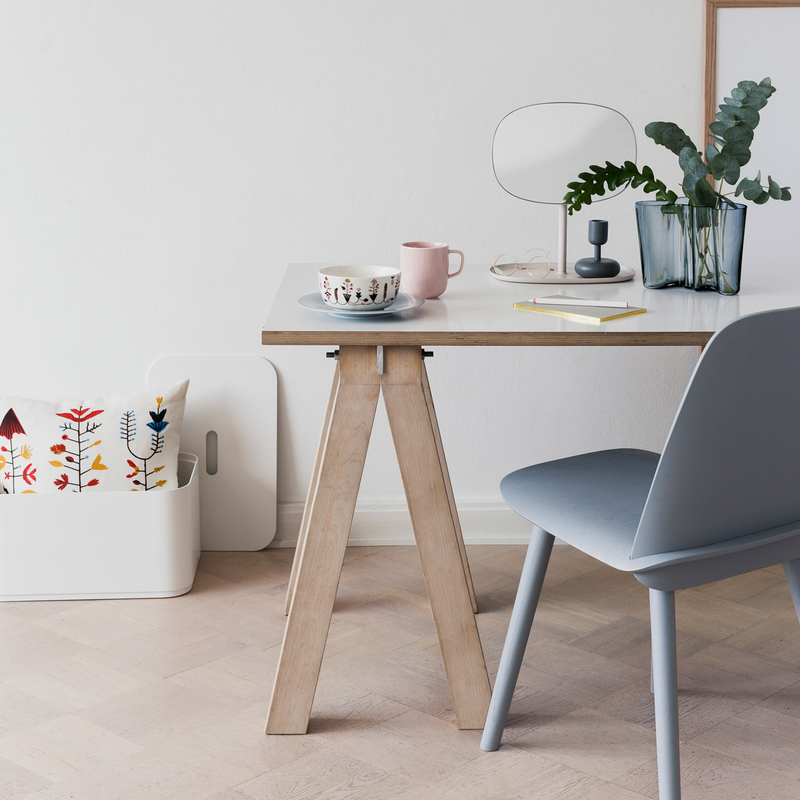 Perhaps that is why this moody yet comforting greyish-blue hue so well suits its free-flowing form. 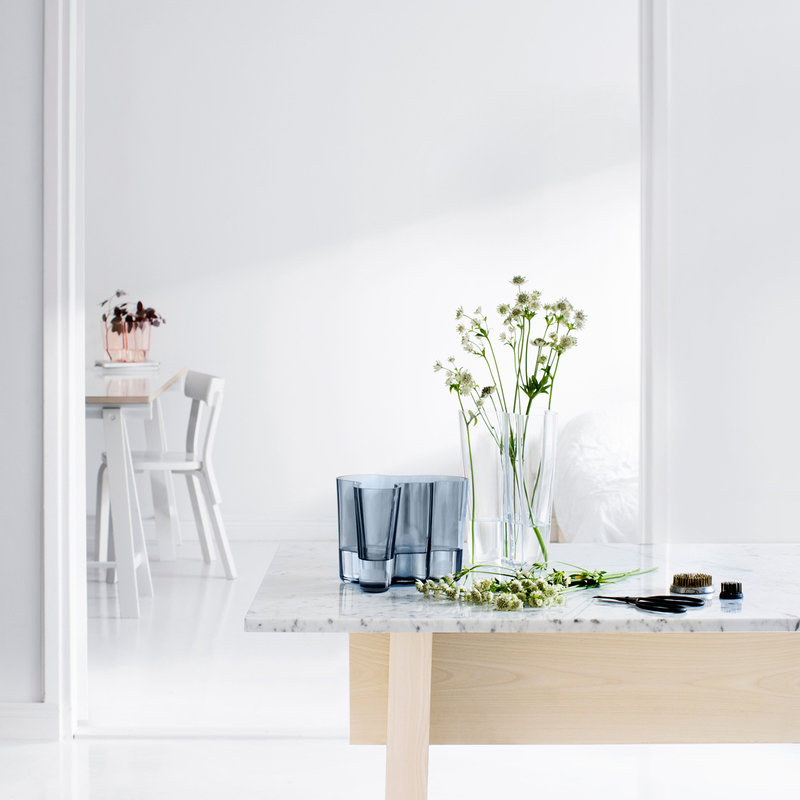 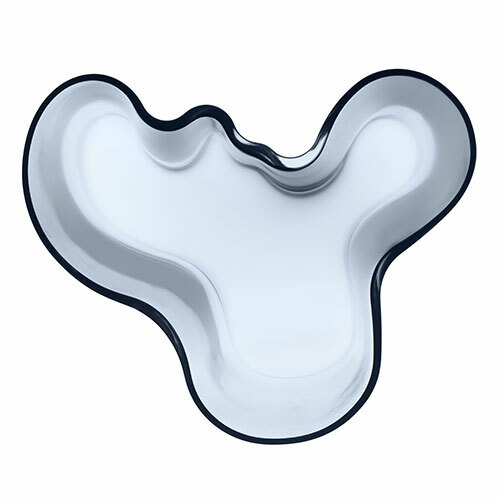 The tranquility of a light drizzle to the intensity of a heavy downpour are both illustrated in the iittala Aalto Rain Vase - 6-1/4", a beautiful balance to bring into your living or work space. 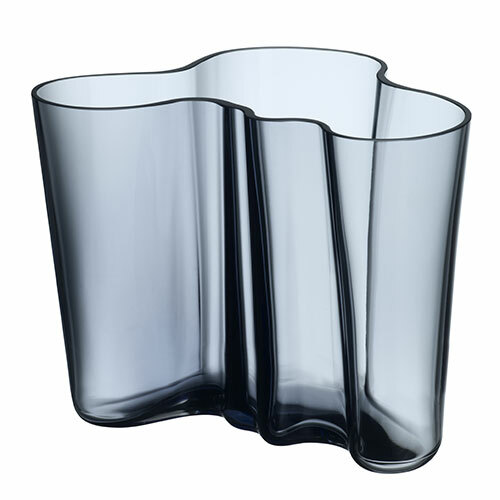 Specifications for iittala Aalto Rain Vase - 6-1/4"
Product Reviews for iittala Aalto Rain Vase - 6-1/4"
Questions & Answers for iittala Aalto Rain Vase - 6-1/4"